Eating out is fun. 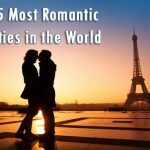 But to make sure that your dining out experience is flawless; you must pick the best restaurant in the city which is the most amazing treat for the foodie inside you. 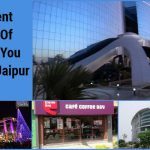 In this post we have come up with newest 8 restaurants in Jaipur which promise an enchanting experience for all those who don’t like compromising with taste. 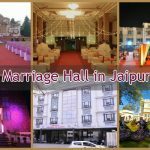 So explore these finest romantic restaurants in Jaipur, the best vegetarian restaurants in Jaipur that are new additions to the list of restaurants in the city. This latest restaurant in Jaipur offers modern Indian and Asian cuisine. It is a perfect place to enjoy a great meal with family or have a memorable dine-out experience with friends. 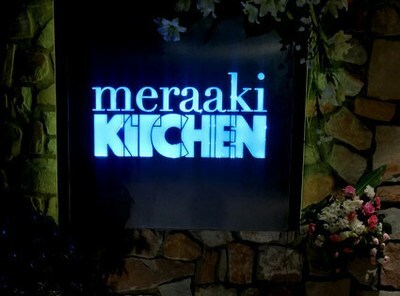 Classy ambiance and unique menu make this place surely a good choice to eat out. Easy space and helpful staff add on to the experience. 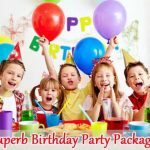 The chefs here know the art to serve simplest of the preparations in the most exquisite manner. 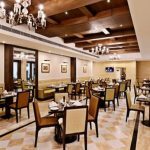 Another amazing restaurant to try in Jaipur is Rj14. 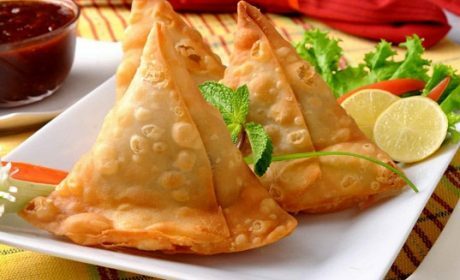 It serves North Indian and South Indian food prepared with warmth, great taste and enticing plating. Offers a beautiful outdoor seating, this is a mesmerizing place to dine. 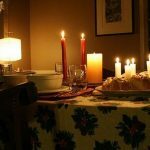 Simple and comfortable ambiance with mood lights surely make it another highly recommended to try this weekend. This is a new vegetarian restaurant in Jaipur offering Mexican, Chinese and Italian cuisines. It also has wine and beer on the menu making it a delightful place to enjoy nightlife in the city. It also has live sports screening which is again a big plus. Beautifully done interiors make promise great ambiance for perfect clicks with friends. 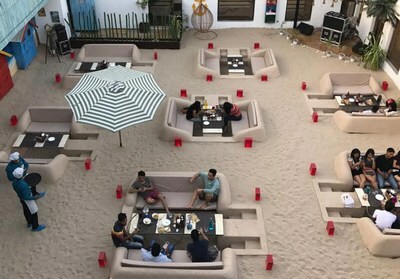 Get the feel of the beach at this rooftop restaurant which offers a beach seating and seating on deck. 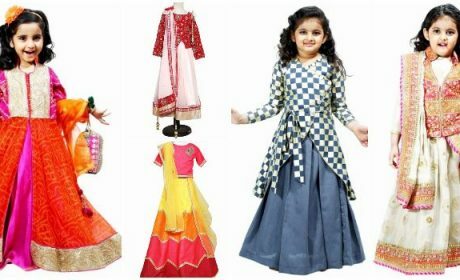 With North Indian, Continental, Italian, Mexican and Chinese on the menu, you can enjoy amazing food at this lovely place. 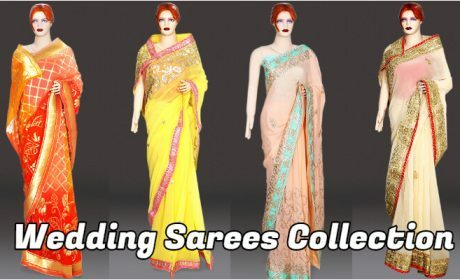 This is designed around a new concept which makes it so popular and a high recommendation. 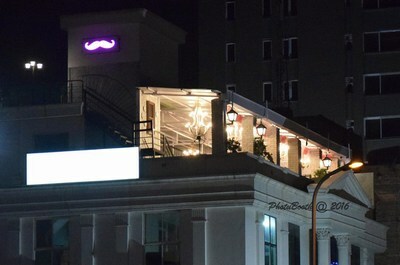 Another awesome rooftop cafe in Jaipur serving delightful North Indian and Chinese cuisine along with café menu. Live sports screening, minimalistic interiors with dash of pink make it a great place to hang out with friends. You can even enjoy board games with them. This cafe promises great taste and a wonderful treat to each and every visitor. Hostel The Moustache is a blend of hostel and hotel. 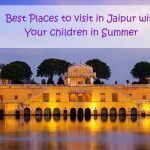 Great place for backpackers to crash in Jaipur and enjoy this beautiful city. 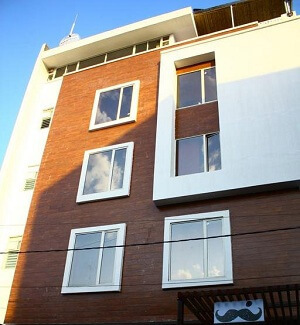 Enjoy a meal at the rooftop restaurant of this boutique hostel as it offers lovely food served by courteous staff. 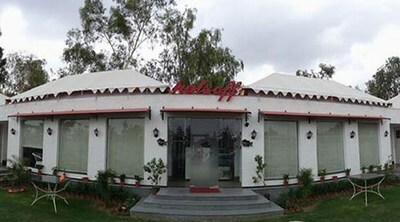 Located in the outskirts of Pink City, this amazing café offers Continental, Italian, North Indian and Chinese cuisine. 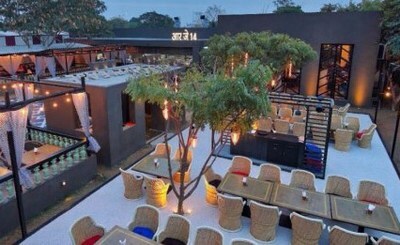 With outdoor seating and live sports screening, this wonderful restro café offers excellent veg and non-veg preparations. Be it the taste or the service, this place has the magic to win every heart. Along with a great drive from city to this café on highway and awesome food, you can definitely have a memorable time with your loved ones. 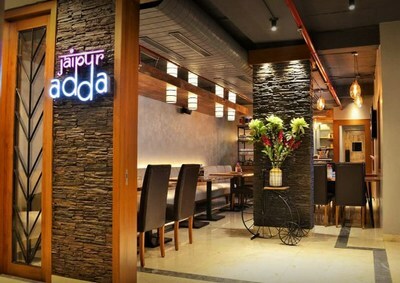 For a casual dining, Jaipur Adda is the new address. 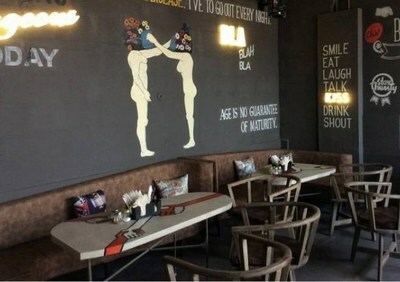 This Modern Indian food serving restaurant offers full bar, live sports screening and a rooftop seating….. everything you wish for a perfect evening. Sip your favorite drink while enjoying a top view of the city. You can even enjoy a live singer to suit the mood of the evening. 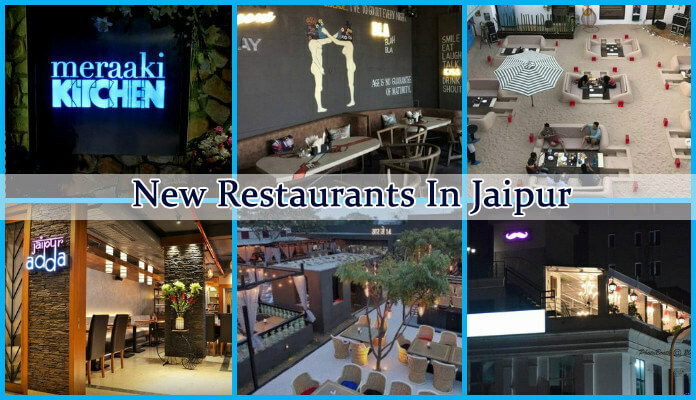 With such sizzling restaurants added to the list of romantic restaurants in Jaipur, you can surely have new places to try on your list for the coming weekends.